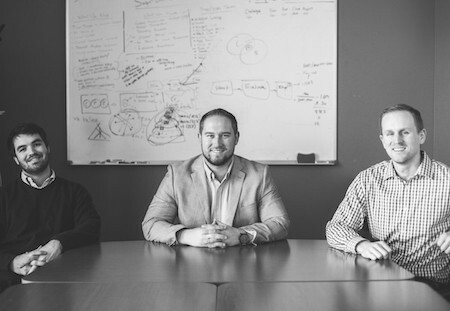 Ideawake helps companies transform employee ideas into repeatable growth. 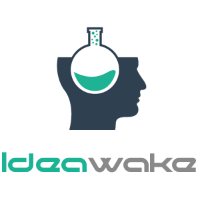 Ideawake helps companies transform employee innovative ideas into repeatable growth. Now more than ever, companies large and small are seeking ways to involve their employees, customers and other stakeholders more deeply in strategic planning and continuous improvement. The problem is that great ideas and valuable knowledge are trapped inside these stakeholder’s minds, making them difficult to collect, analyze and put into action. 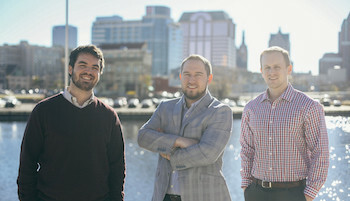 This leads to lost revenue, increased turnover rate from low employee morale, and wasting resources pursuing projects with low market potential. To incentivize participation, our platform uses a gamification system that gives users points for participation, which can be used to track performance. At the end of each quarter, continuous improvement team offers prizes of their choosing to the top performing participants. 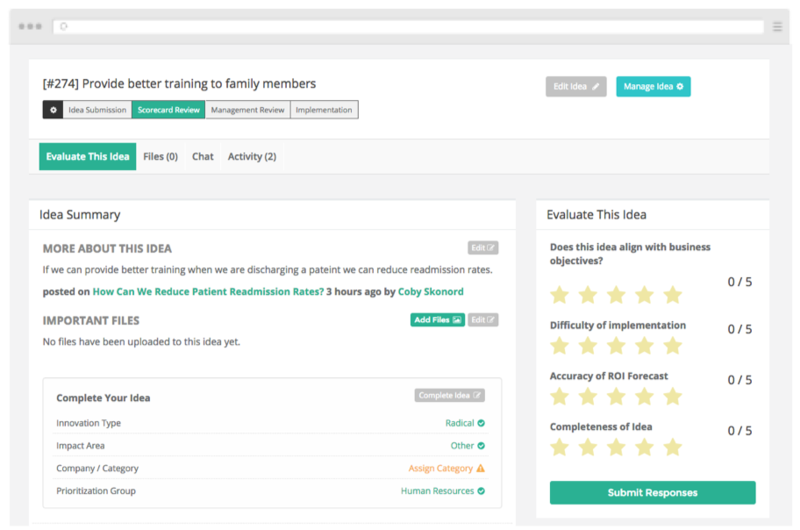 Ideawake helps brands accelerate innovation with idea management software to solicit, evaluate and implement new ideas from employees, customers and suppliers. 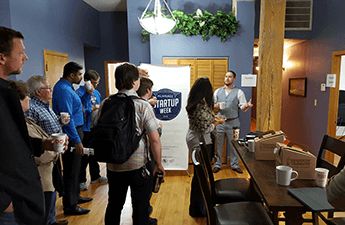 Coby Skonord is a crowdsourcing expert, public speaker, and founder of Milwaukee-based Ideawake. He is a contrarian thinker who believes that the power of online collaboration is the only way to solve the biggest problems facing the world today and overcome the greatest obstacles facing the businesses of tomorrow. 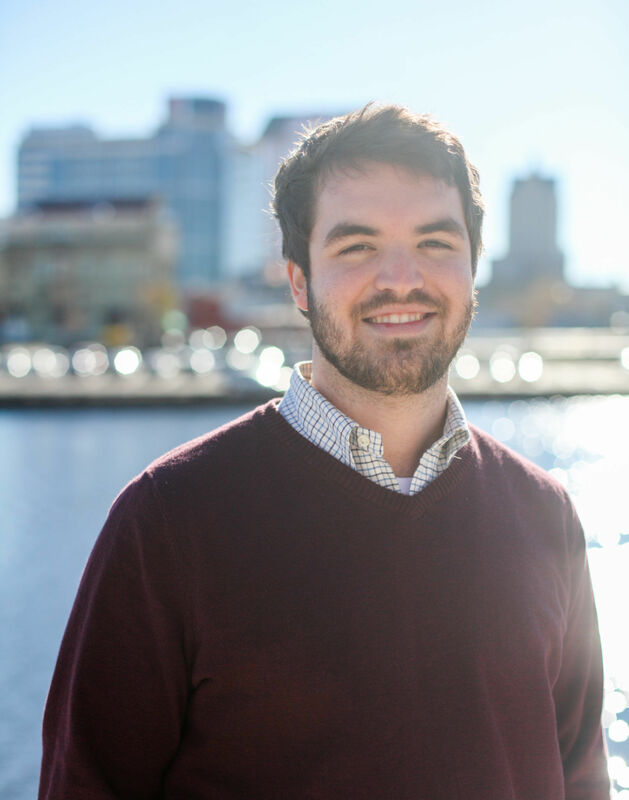 Coby is an Eagle Scout, Ernst and Young alumni, and is passionate about growing the entrepreneurial ecosystem throughout the Greater Milwaukee Area and the State of Wisconsin. 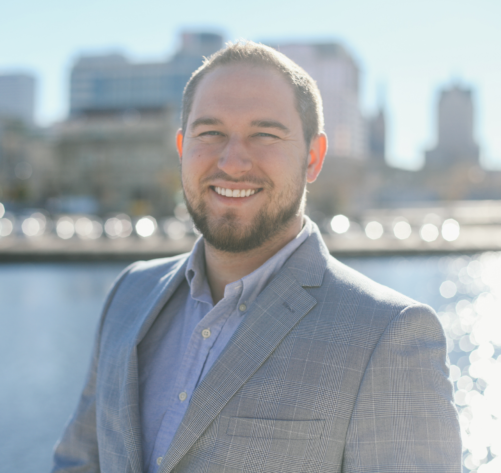 Trae Tessmann is an advocate for calculated risk and strategic disruption, and the co-founder of Ideawake in Milwaukee.Whether on a personal level or in a corporate setting, he believes that we should never stop learning, innovating, and improving how we do things, no matter how uncomfortable it can be. 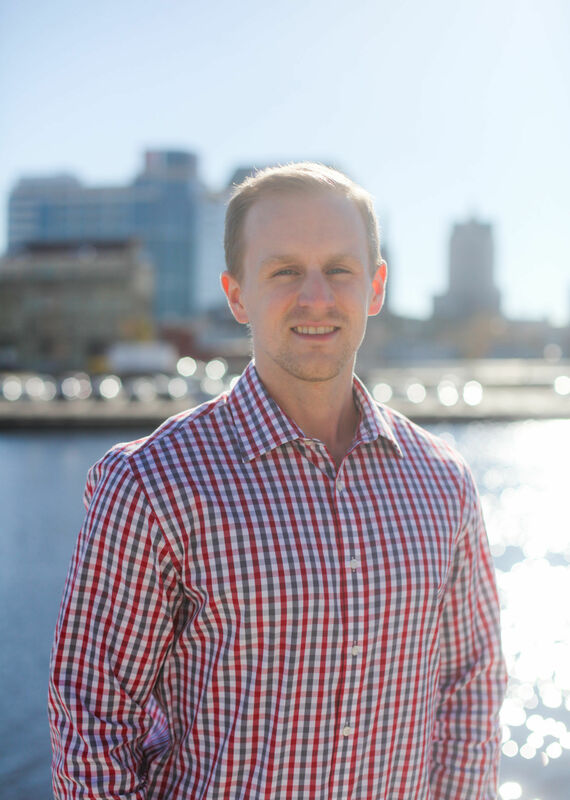 With a background in marketing, management, and entrepreneurship, he leverages his insights and knowledge to promote structured, actionable, and repeatable improvement processes for both startups and established organizations alike. 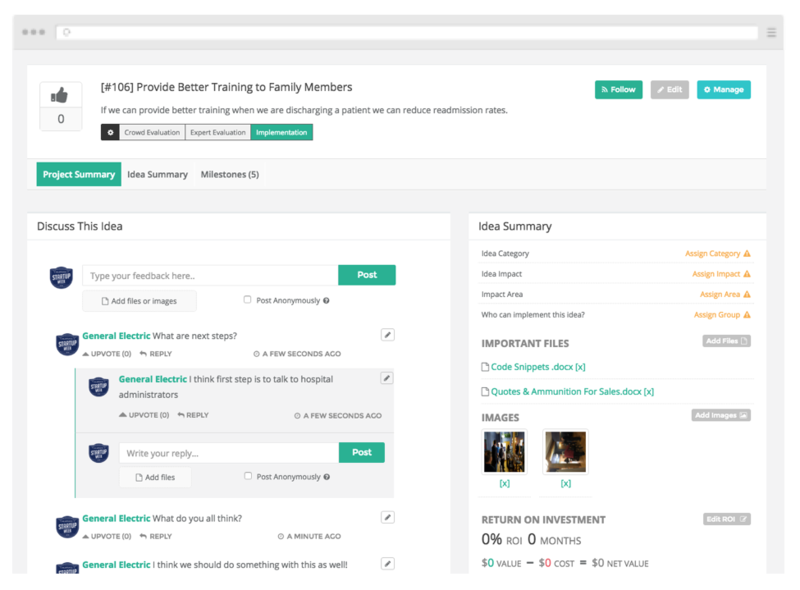 Invite and collect ideas around targeted topics from your team or entire organization. 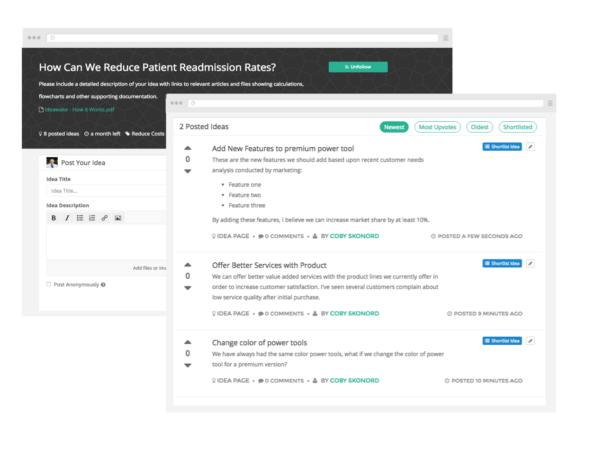 Collaborate and provide recognition in real time. We use employees knowledge to automatically surface the best ideas and collect information needed to assess potential. Users earn points for participation and decision makers can award top performing participants with cash or non-monetary prizes. One click login from email. Access Ideawake anywhere you have an internet connection by computer, smartphone or tablet.